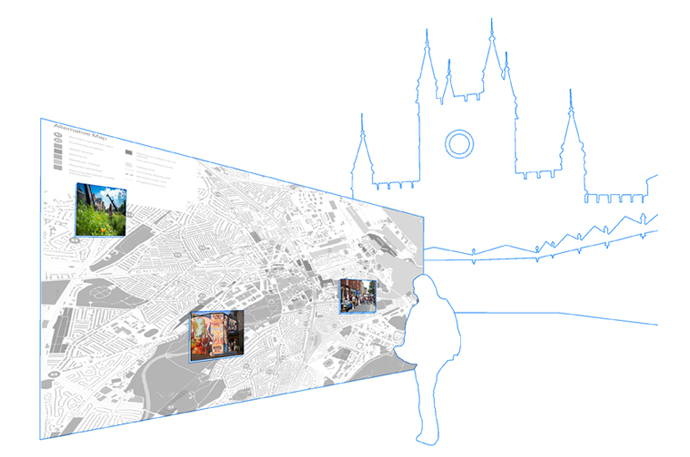 This shortlisted competition proposal suggested an alternative mapping of Bristol, its cataloguing and curation at Temple Gateway as a marker in a lost landscape, a curiosity inviting attention and a point of education and engagement for visitors and Bristolians. 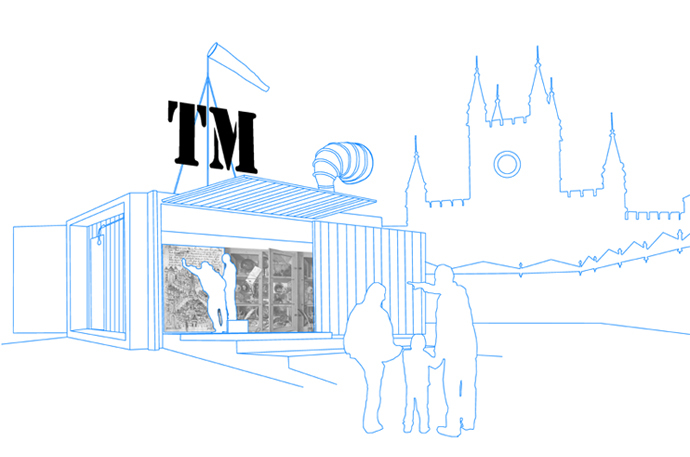 The proposal consists of three steps that result in a temporary ‘Cabinet of Curiosities’ distilling the identity of Bristol, the essence of the city and its people into an expanding collection of artefacts and knowledge. 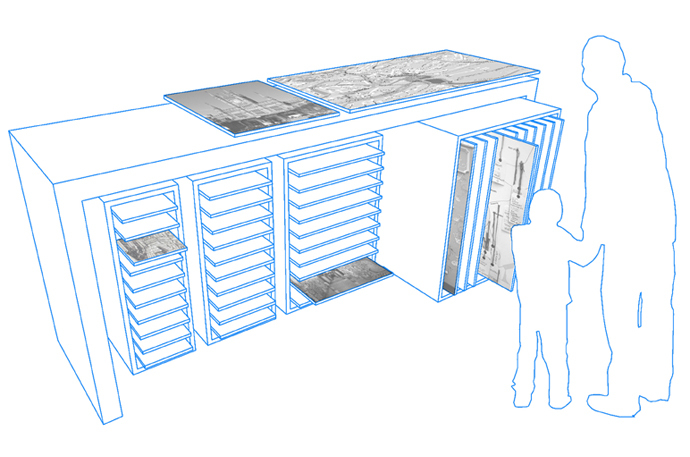 The cabinet will be filled with objects that represent the identity of Bristol: its places, people and materials. 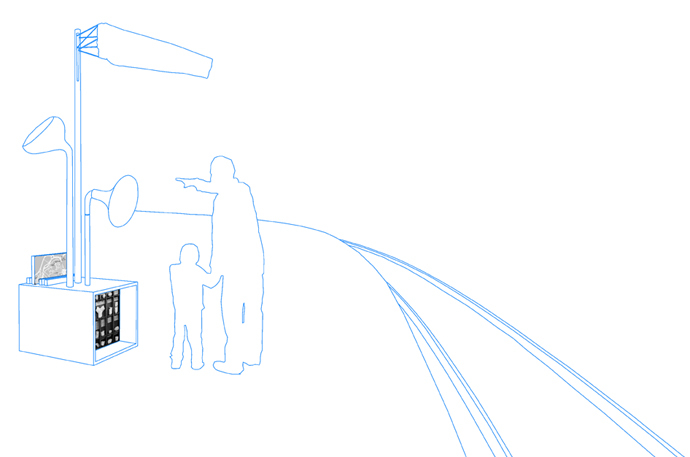 What these objects are will come from an understanding of the city, its people, its places and what makes them tick. The cabinet will display an alternative reading of the city that goes beyond the guide book and its well known destinations. Alongside found objects, photographs and artefacts will be an interactive and participatory alternative map of the city enabling visitors to add their own curiosities, expand the cabinet’s contents, and share their experiences of the city with others.